Is the IOT bubble about to burst? One of the fastest-growing trends in the ICT sector, and one that is generating considerable hype and attention is the Internet of things (IOT). Analyst firm Gartner predicts that there will be 26 billion connected devices by 2020. 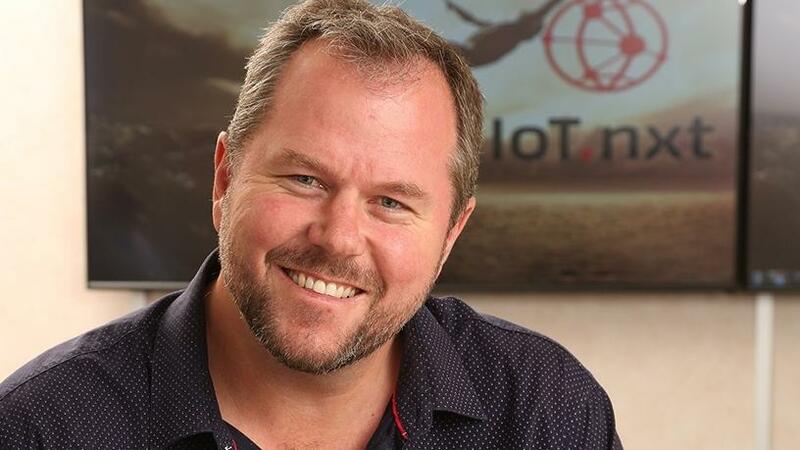 Nico Steyn, CEO of IOT technology innovator, Centurion-based IOT.nxt reckons there are more than 450 IOT commercially available "platforms" that have been set up to enable this still futuristic technology. However, Steyn believes that despite the fact that the technology has started to gain mainstream traction, the IOT industry could be heading for a crash, the likes of which have not been seen since the "dot.bomb" era almost two decades ago. "During the .com bomb era, people ran around with amazing ideas that they thought would take over the world once mass adoption took place. This was followed by an implosion which saw a huge number of concepts, ideas and investments disappear. A similar trend is developing in the adoption of IOT and in digitalisation in general," he says. Although this is unlikely to be on the scale of the dot.bomb fallout, it will result in the weeding out of many "irrelevant" IOT solutions. These are solutions that he believes are trying to address the complex problem of the interconnectivity required for a true Internet of things from the top down, often using outmoded or inappropriate technologies. The problem, Steyn maintains, is that many of those involved in the IOT space do not yet understand where the true value of IOT lies. Those that are focused exclusively on the cloud and Big Data, to the exclusion of what is happening within the edge, the layer where all the interconnected "things" lie, will find it all but impossible to unlock the value IOT can deliver. According to Steyn, they need to recognise that "the edge is eating the cloud". The IOT industry is inhibited by an inability to create interconnectivity and interoperability at the edge. "We're not implying that the cloud will lose relevance. What we're saying is that a true IOT ecosystem will become less and less reliant on the cloud and, in fact, that ecosystem design will rely heavily on edge capabilities. "At present, however, we believe that the IOT industry is inhibited by an inability to create interconnectivity and interoperability at the edge," says Steyn said, adding that while many of the main IOT players were currently scrambling to lock clients into their technology stack, IOT.nxt was "taking the IOT rule book and throwing it out of the window". "We don't care what technology our clients have now, and what technology they will have in five years' time. We don't talk about vendors, we talk protocols. We're driving our clients to get to big data quicker, using what they have with regards to their already deployed devices. It does not matter whether they are analog, or IP-based: if there's a device that needs to be connected, we have a way to connect with our IOT solution, Raptor," he says. Steyn explains that Raptor, a hardware and software agnostic data-clearing platform, enables organisations to easily integrate their IT platforms with IOT devices. "Raptor delivers cost savings and efficiencies to a company's IOT ecosystem," Steyn concludes.